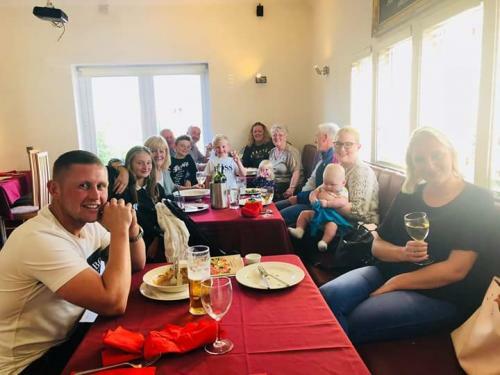 The Dorset Arms Inn function room can accommodate up to a hundred guests and provides for a variety of events and functions such as wedding?s, birthday celebrations and corporate functions. 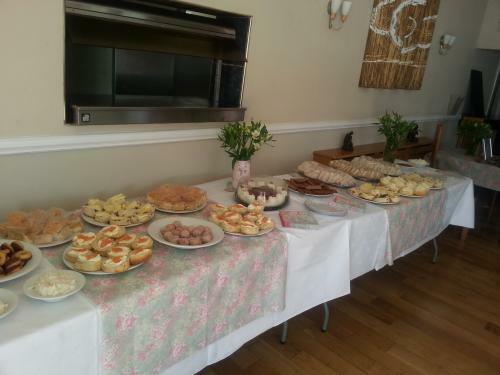 We offer a flexible service that can include waitress-attended service, catering if required and much more. We offer a range of pre-set special occasions, fundraising events and wedding packages to give you the option of conveniently simplifying arrangements for your special event. 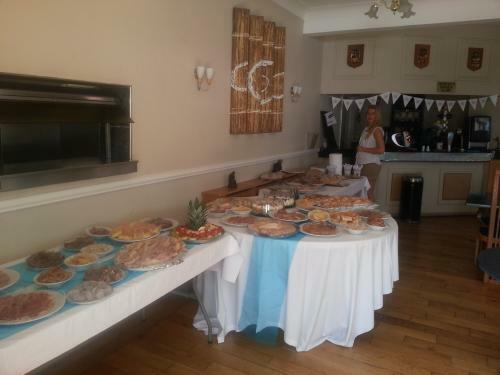 Alternatively, our catering team will be delighted to assist you with any special requests and can customise details to suit your preference and budget. The venue offers centralised meeting space that is conducive to productive meetings. Soothing decor serves to enhance the meeting and provide a relaxing environment for meeting attendees. The room incorporates natural light and the room layout can be designed to meet your specific requirements.